Comments: This is an broad-spreading evergreen shrub that grows well in the Lower South. It cannot tolerate hard freezes and does best in a fertile, well drained soil. The foliage is coarse and leathery. The flowers and fruit on this viburnum are not normally as showy as on many of the deciduous types. 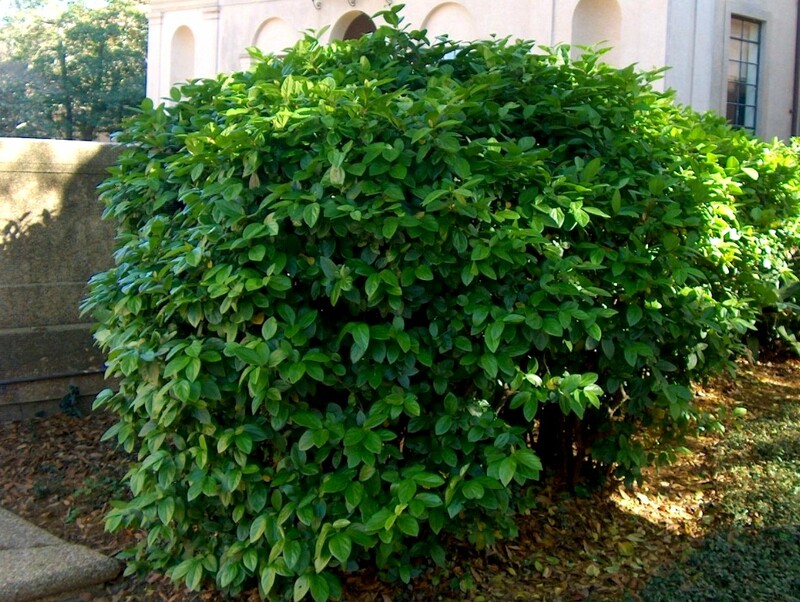 This viburnum makes an excellent broad-spreading hedge.